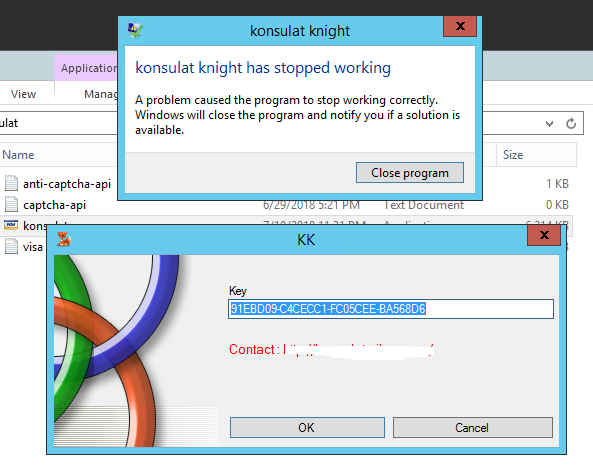 Hi, I have been trying to make it working in Windows Server 2012 R2 But I Failed. It's working fine without Protection. Can anyone Help Me please? How Can I fix it? Hi, please make sure you do not use standard plugins, some of them could be incompatible with server OS. If plugins is not a core of problem, please send us protected application at support@enigmaprotector.com we will check it out.